While you live our your dream day, we guarantee that our photography will allow you ro relive it forever. 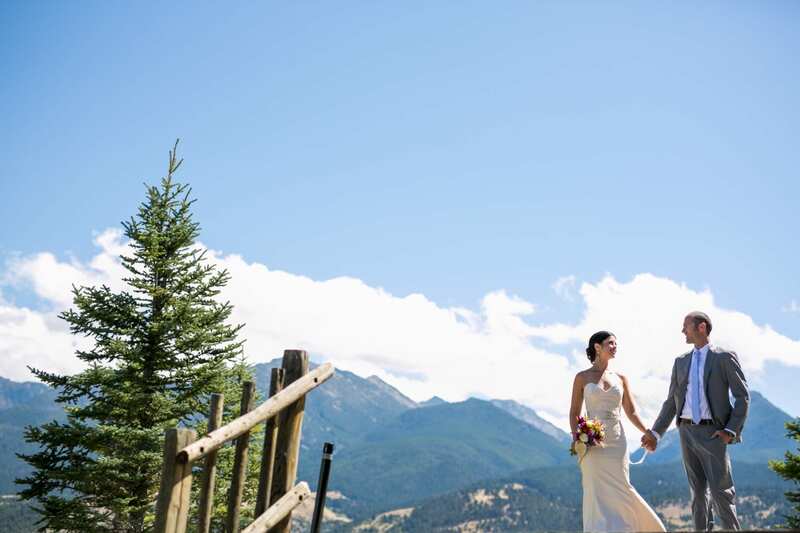 We know that you've spent months planning and preparing for the perfect day. Our years of experience allow your wedding day to flow seamlessly, while we capture breathtaking moments along the way. With multiple wedding photography packages, we have you covered. You deserve quality, peace of mind, & wonderful memories on your big day. We will give that all to you. 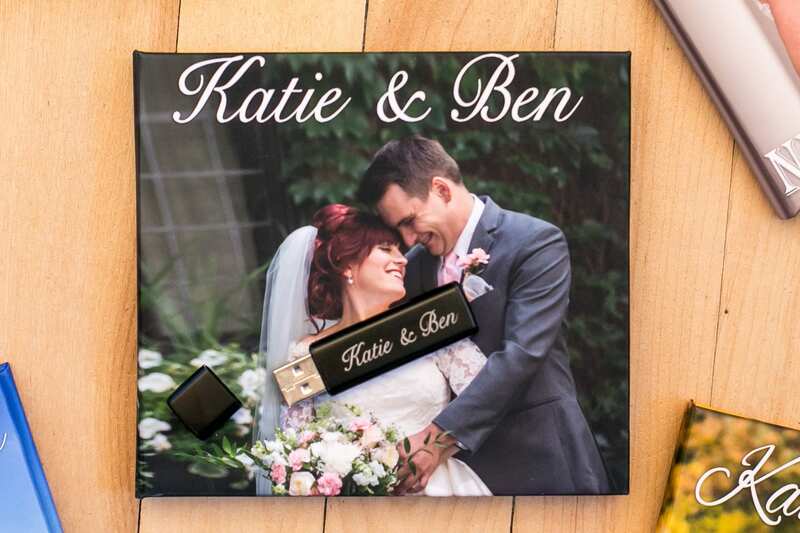 wedding album, images on a personalized, engraved USB, and much, much more. and we’ll help you find the perfect wedding photography package for you. See below the Products included in your Package! We shoot to create fine art. 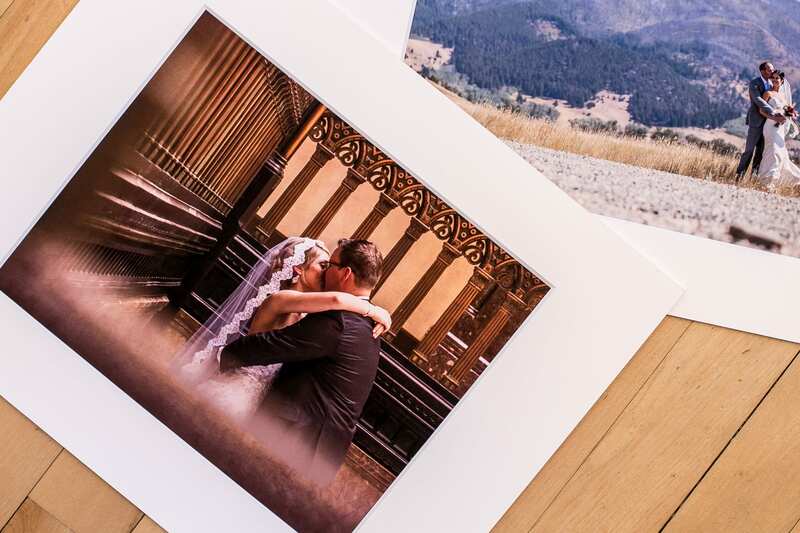 Have your pick, from 4x6 luxury photos to 40x60 wrapped canvas and metal prints. 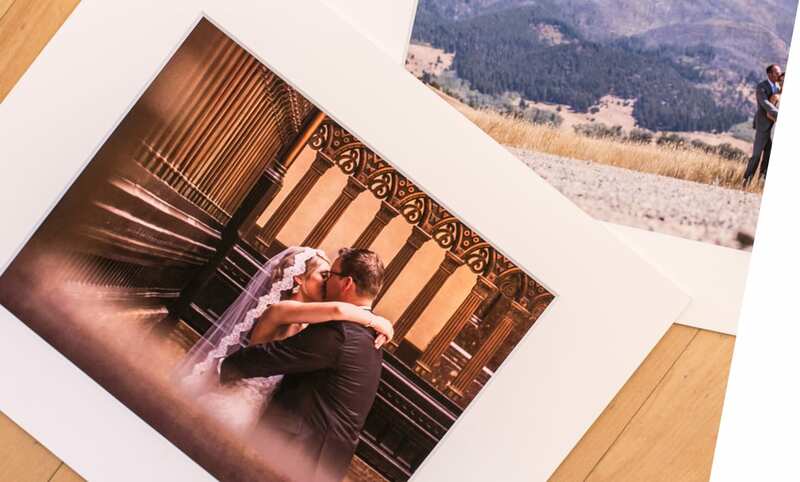 Your photos, delivered to you in a custom case. Because you deserve a way to relive your wedding day, safely and in style. Save the Dates, Invites, Thank-yous, and more. You tell us what you want, we make it specifically for you. 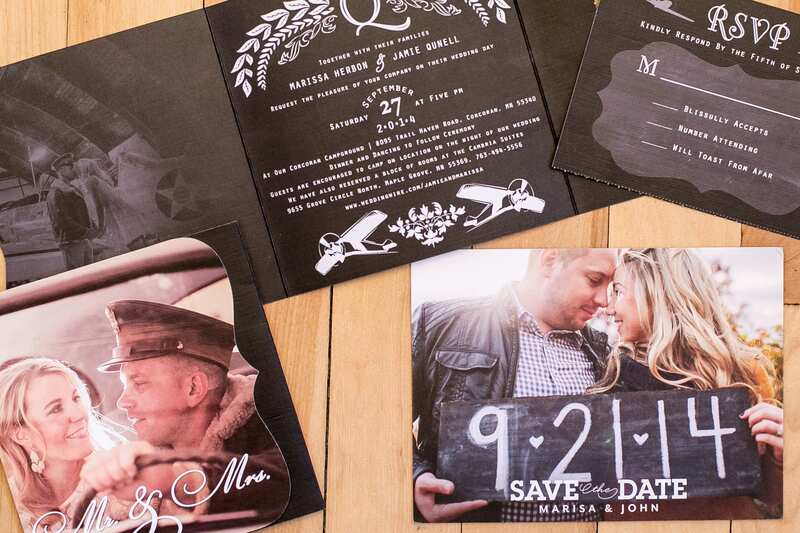 Put your engagement photos to work. perfect for your guests to write their best wishes on and for you to cherish. While you live out your dream day, we guarantee that our photography that will allow you to relive it forever. We know that you’ve spent months planning and preparing for the perfect day. Our years of experience allows your wedding day flow seamlessly, while we capture breathtaking moments along the way. as well as the peace of mind that comes from working with an expert in the field. and we’ll help you find the perfect wedding photography package for your needs. Our mission is to create beautiful art that will last forever. Ultimately, your wedding photos are meant to be seen. showcasing your beautiful memories withbreathtaking landscape backdrops. Scroll to view a few album spreads. Included in all of our wedding packages. See Below Add-On’s You can Include In Your Package! This add-on is for those who desire a once in a lifetime photographic experience. During your honeymoon experience, you will witness the treasures of this world by stepping into a landscape and becoming a part of it. This upgrade is for those who truly value the finest that the art of photography has to offer, and desire to capture their love in a new, inimitable way. We create one-of-a-kind designs, specifically for you. featuring your engagement and wedding photos. Take a look at what we have done! 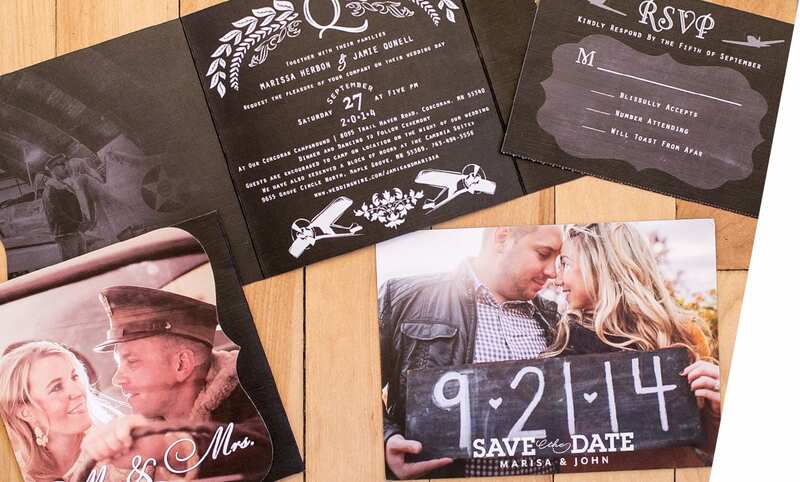 Not only a great way to show off your engagement photos, but a beautiful, archival way to collect well wishes from your guests. 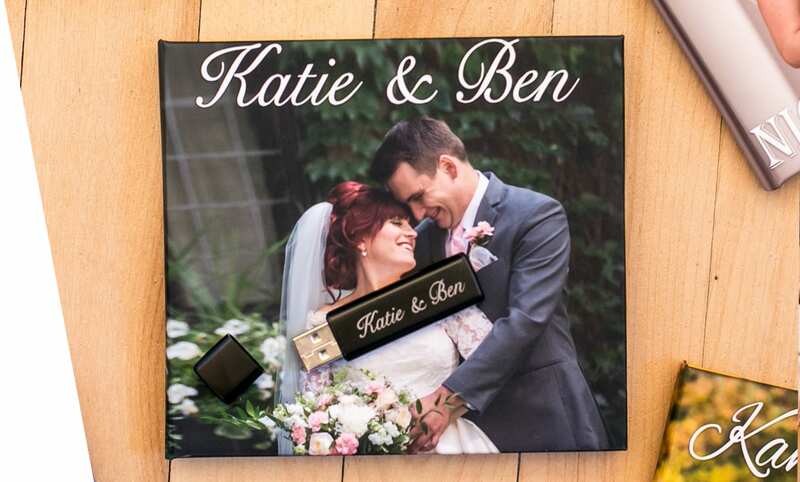 The same Italian-made quality as your wedding album, our guests books make a great addition to any wedding package. Click through to see a guest book in action! Let us take photos of you and your guests all night long. 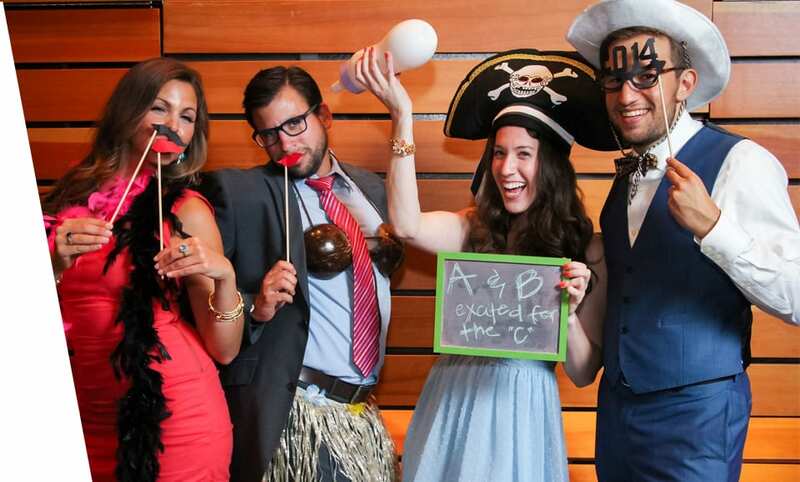 We bring the props, masks, chalkboard signs, costumes, and your guests bring the fun! In addition to hours of entertainment, your guests take home unlimited 4x6 prints, created on the spot!